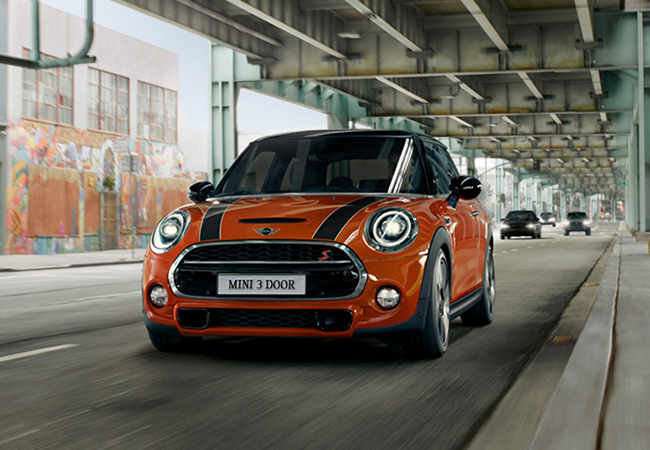 The MINI 3 Door is one of the only models that has a frameless door (aside from the convertible) which makes visibility great due to the larger windows. Although the MINI 3 Door is 6.5” shorter than the 5 Door it can hold a lot more. Lastly, the original Mini has played a huge part in why clients love the MINI Cooper 3 Door. 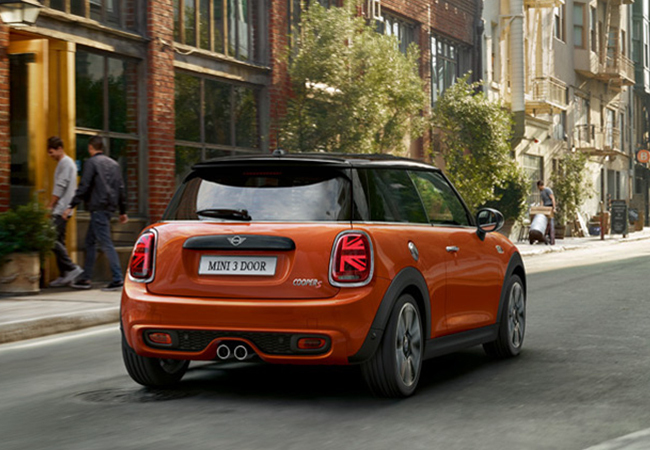 The MINI 3 Door has the closest resemblance to the original Mini, whereas the other models came out to fit what society needed—bigger families, pets, extra cargo. The 3 Door will always remain the root of MINI. It's cute. It's classic. It's MINI. 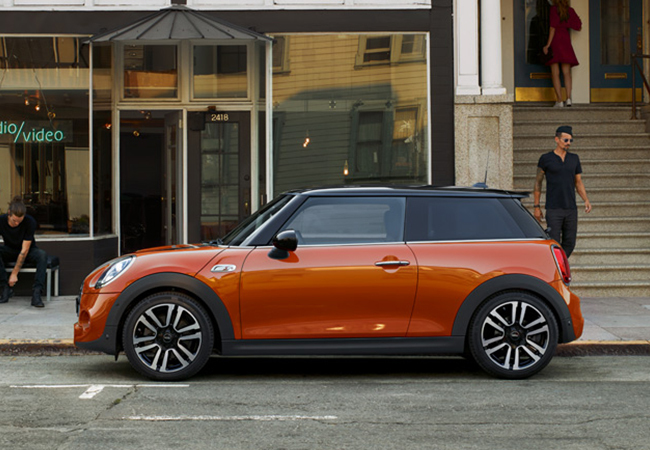 Experience the MINI 3 Door for yourself and book a test drive at MINI Richmond today or call 604.233.0700 for more information.